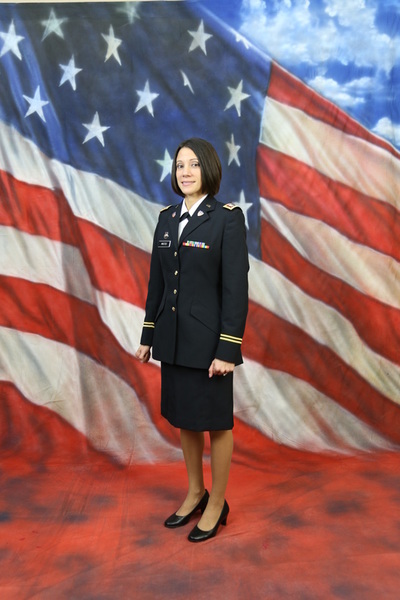 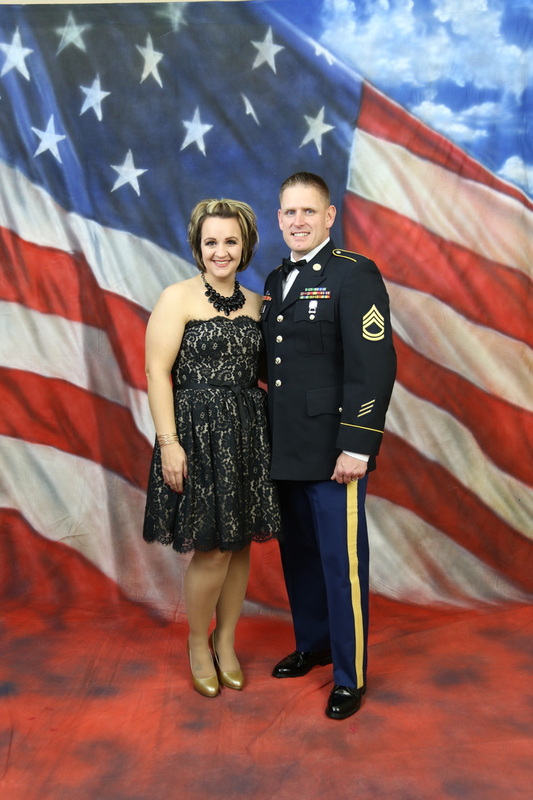 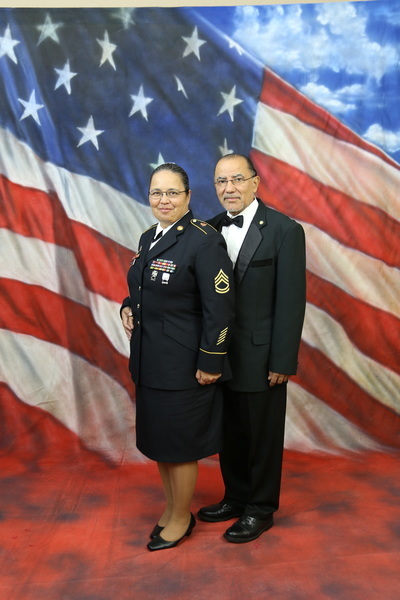 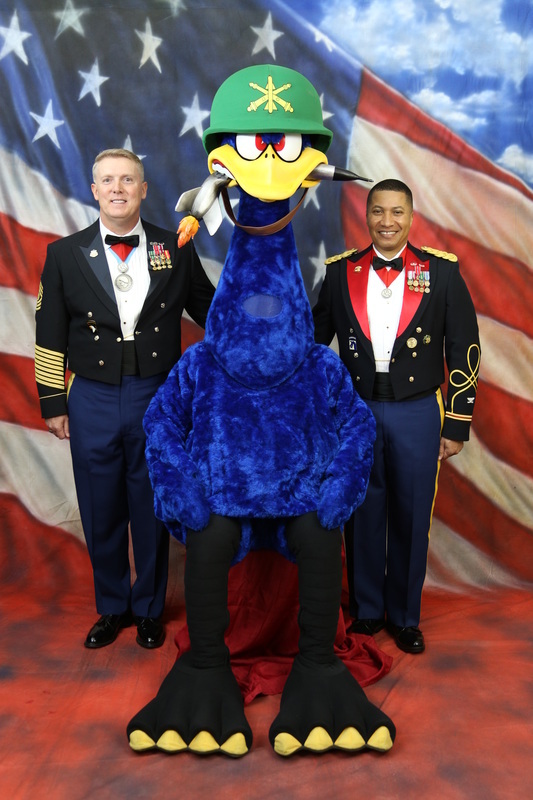 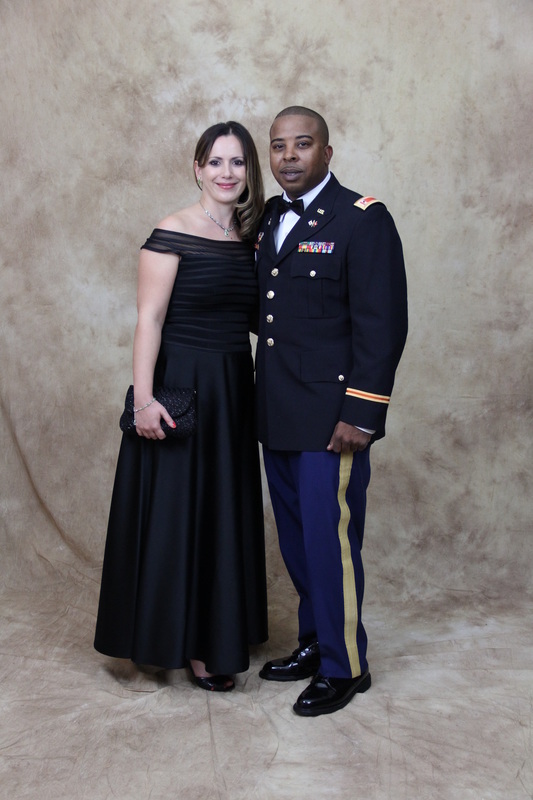 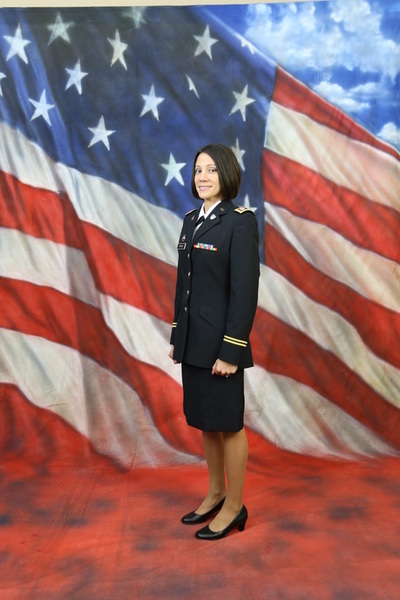 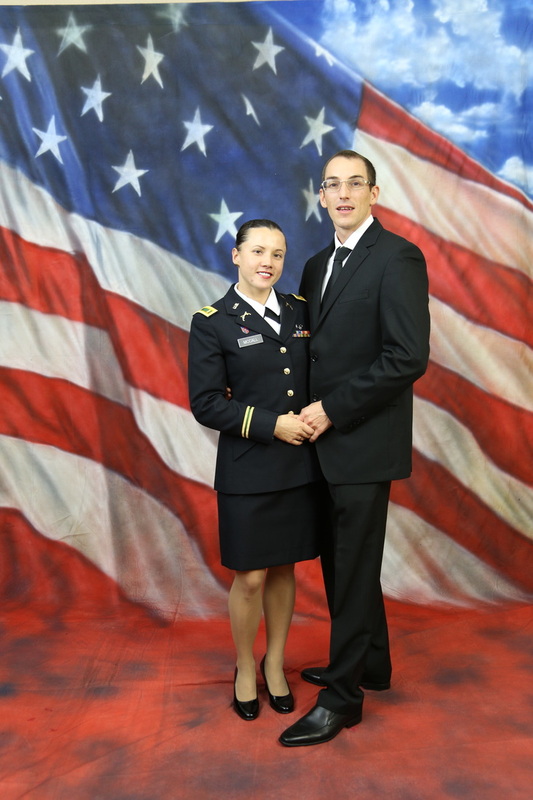 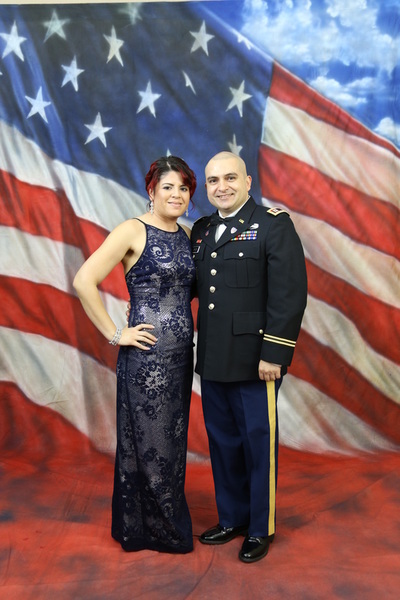 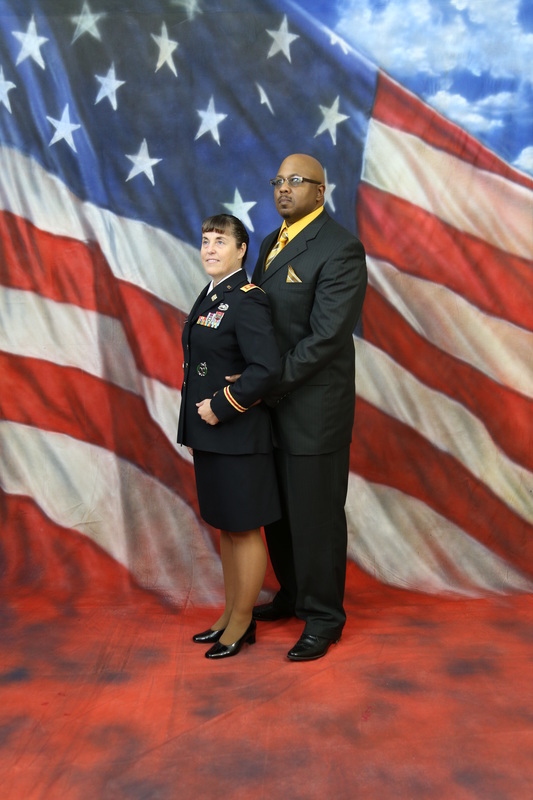 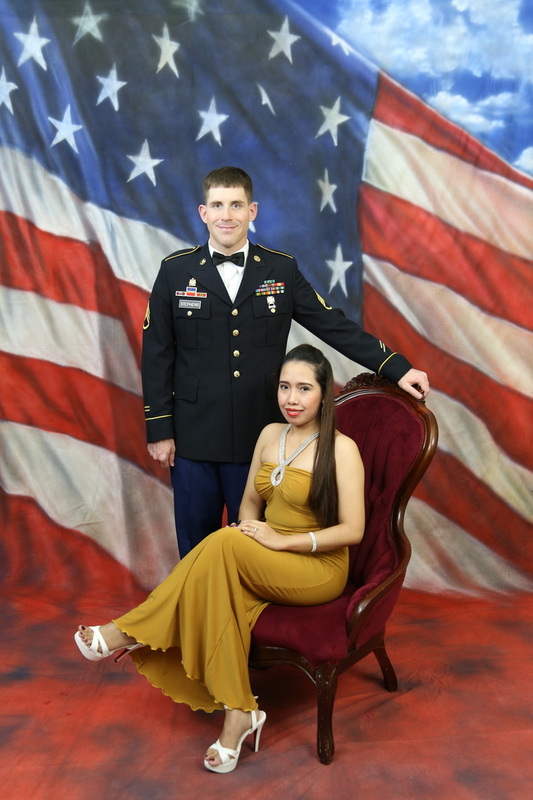 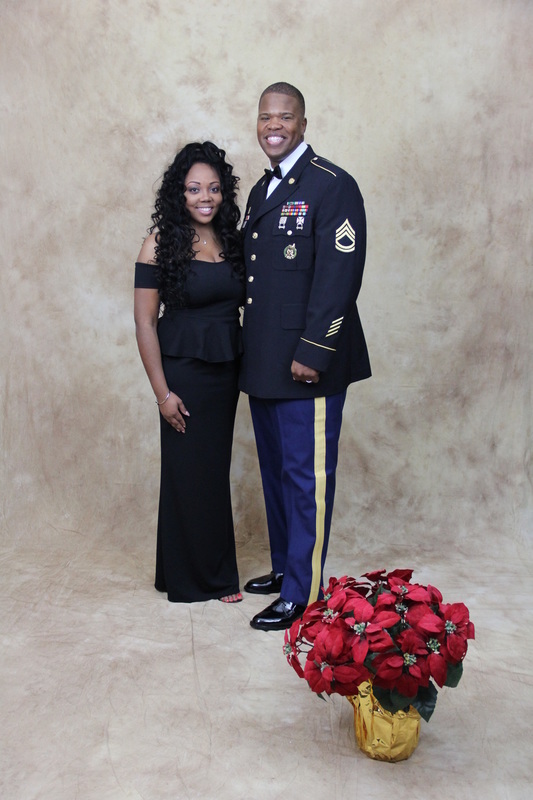 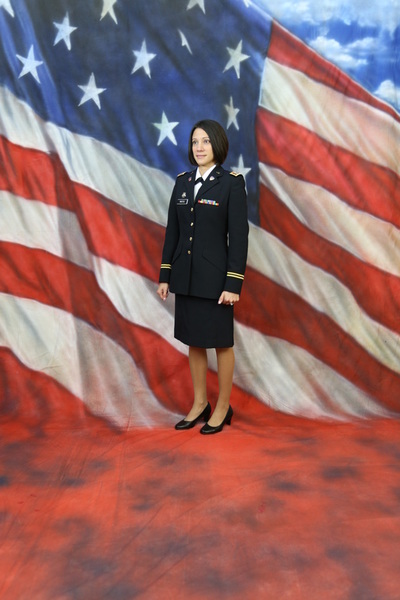 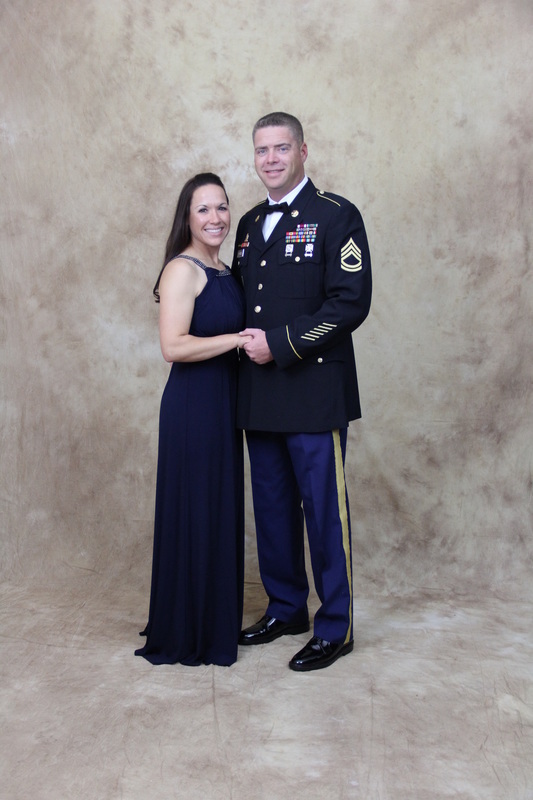 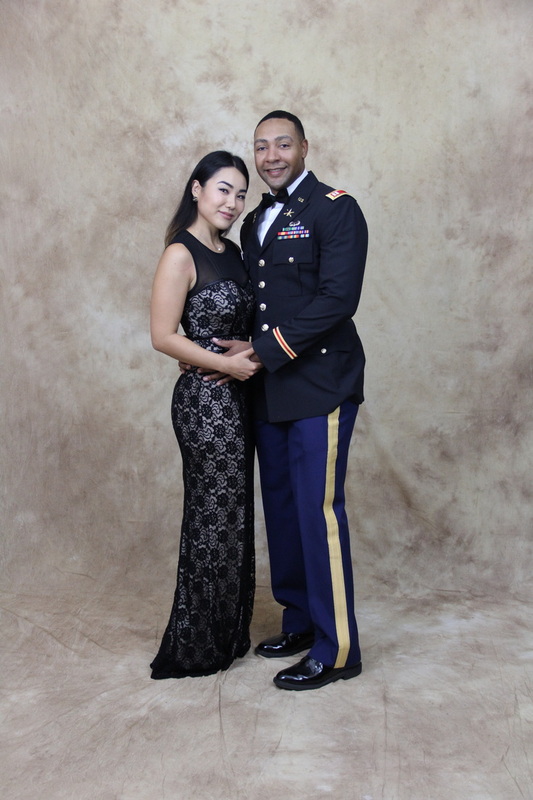 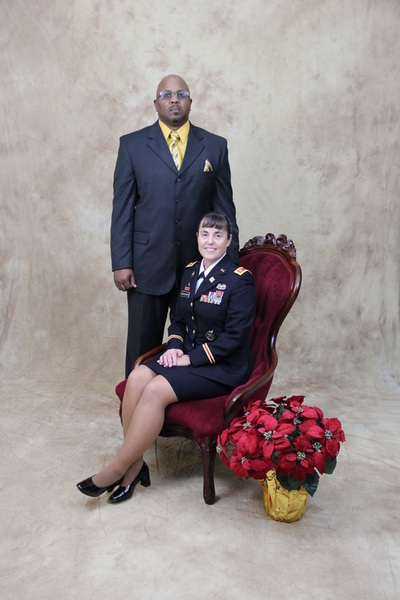 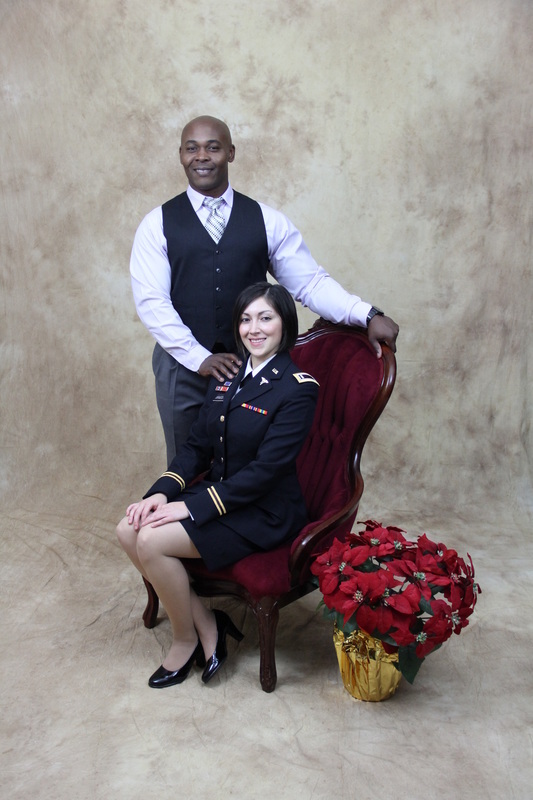 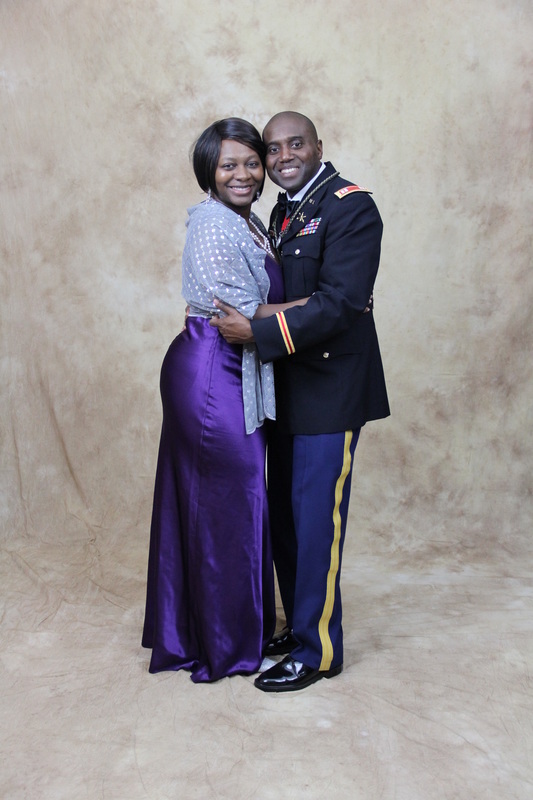 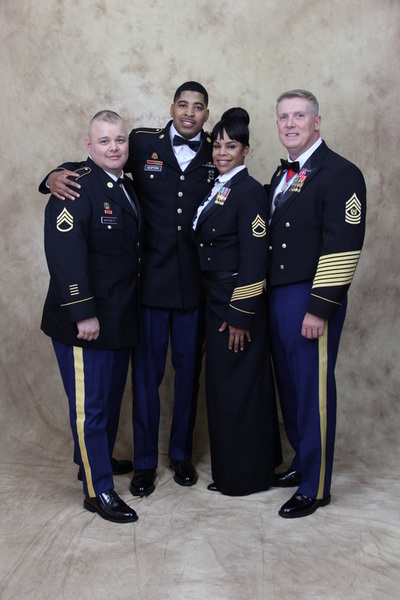 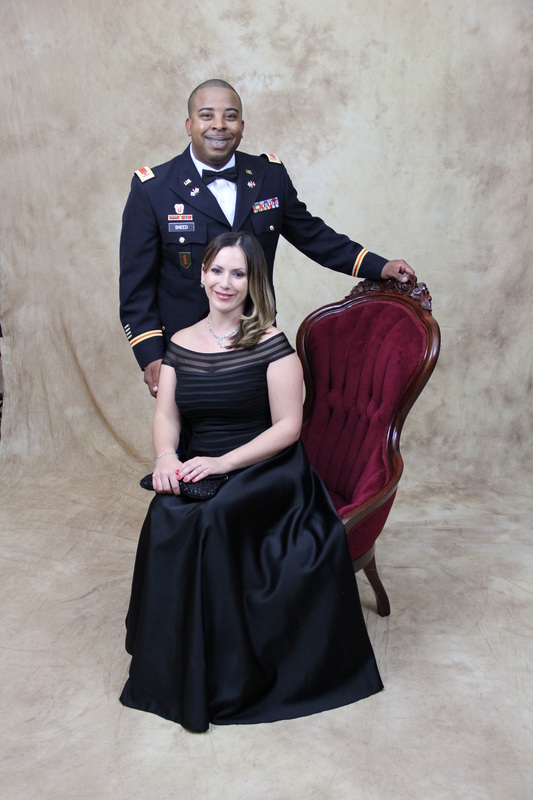 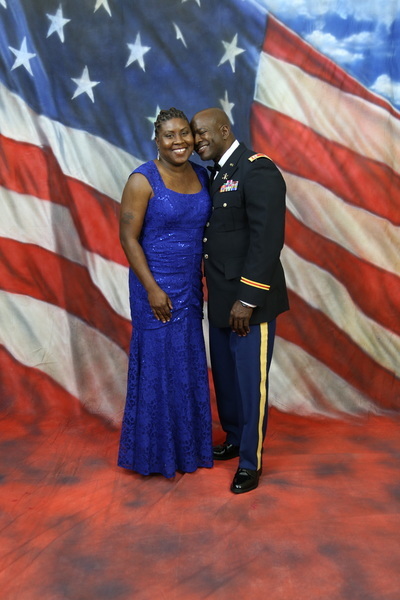 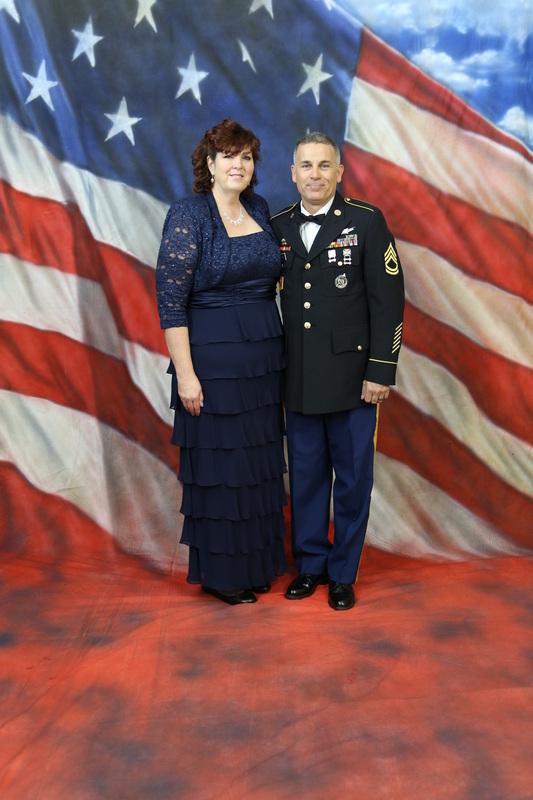 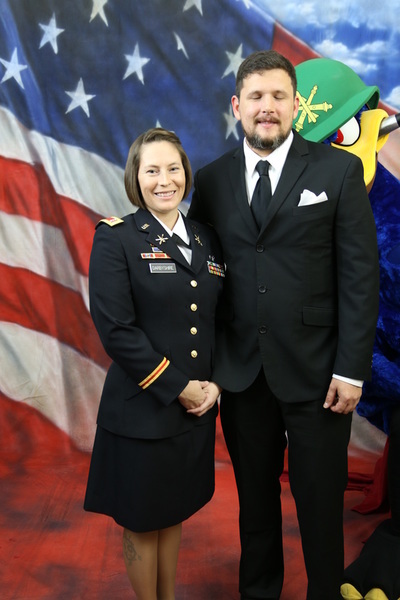 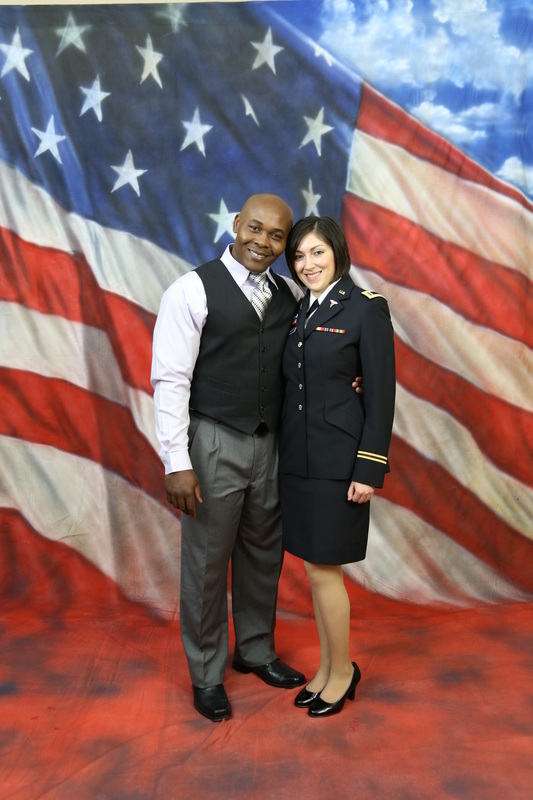 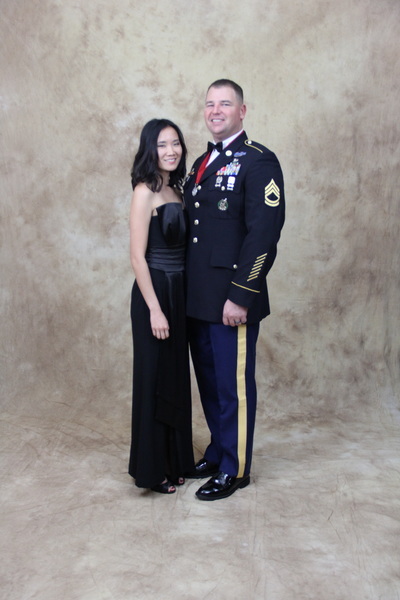 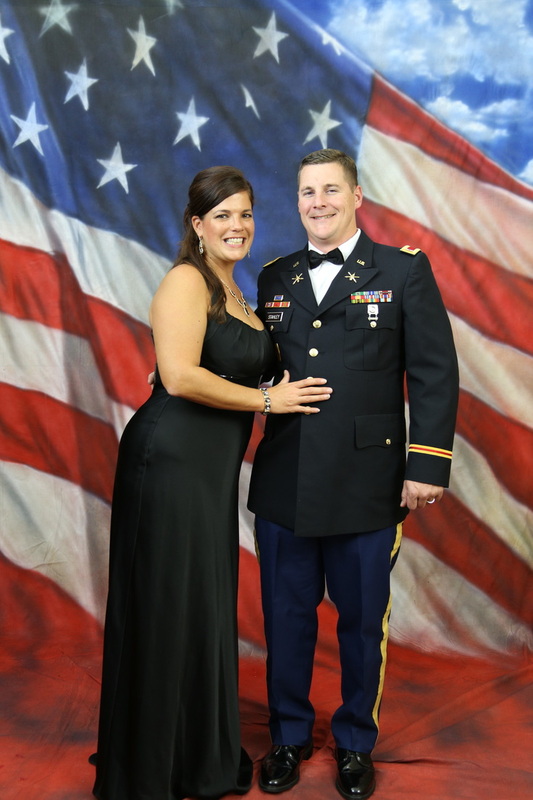 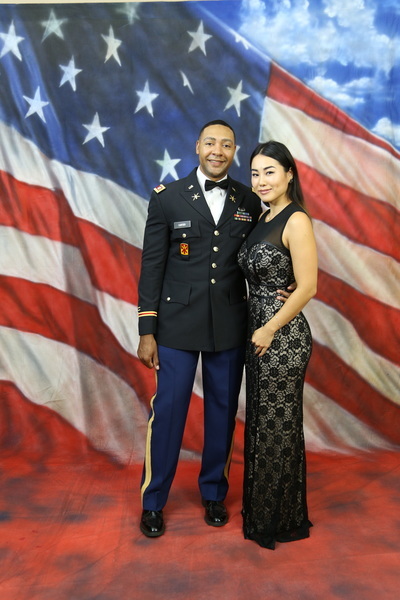 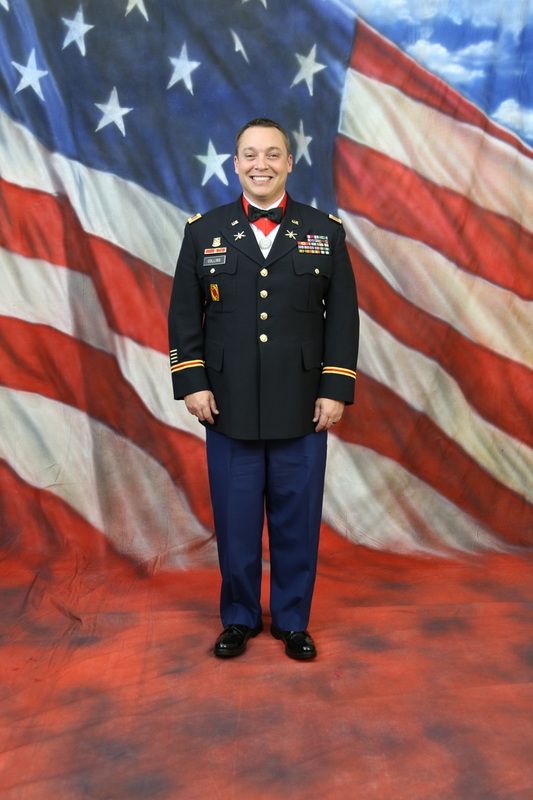 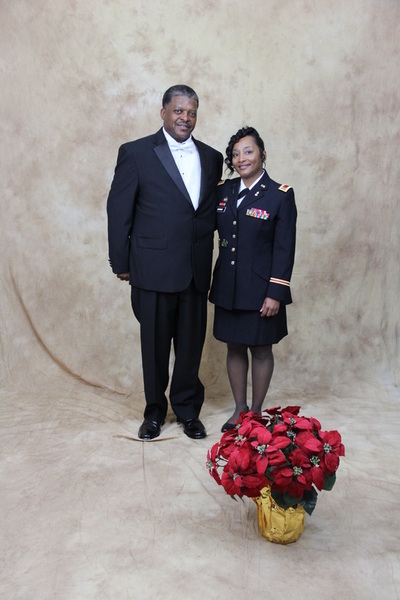 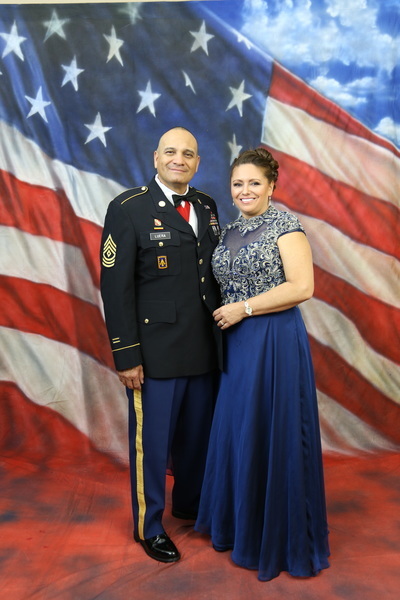 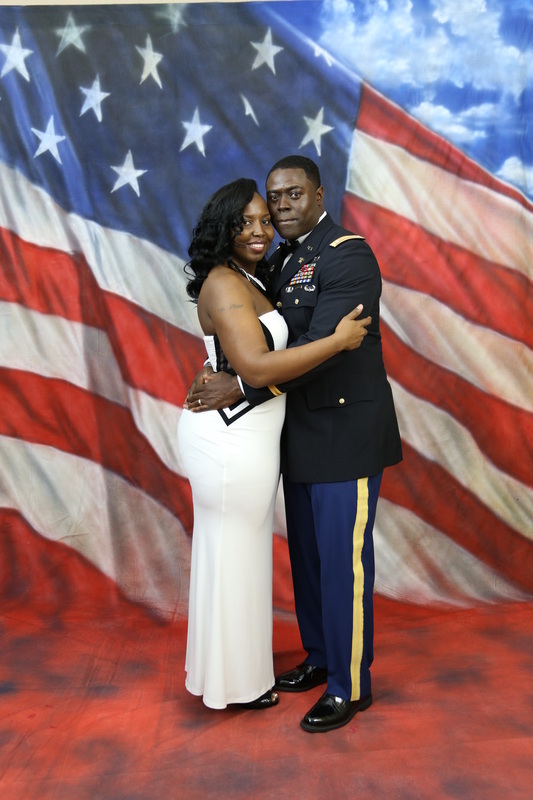 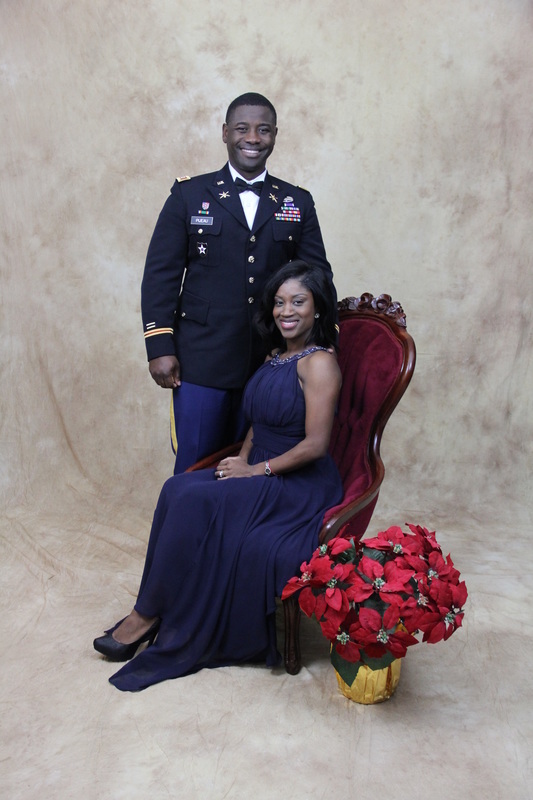 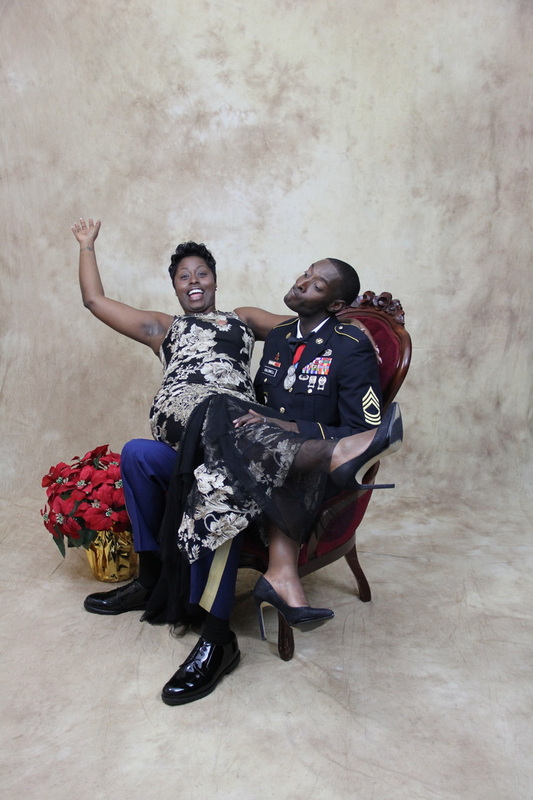 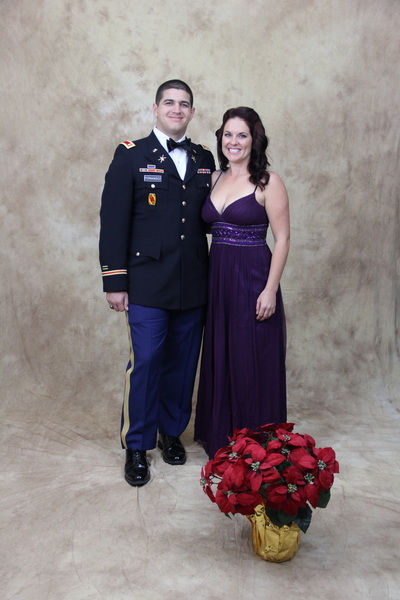 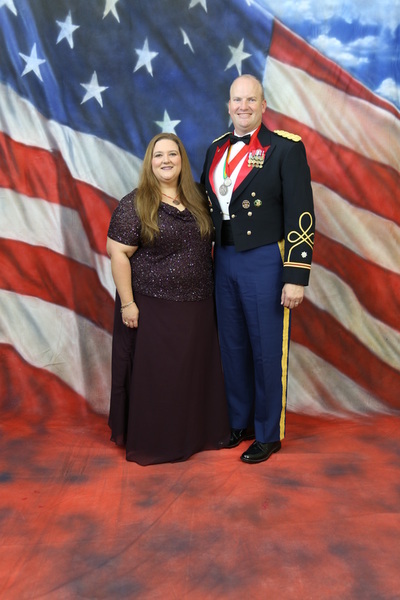 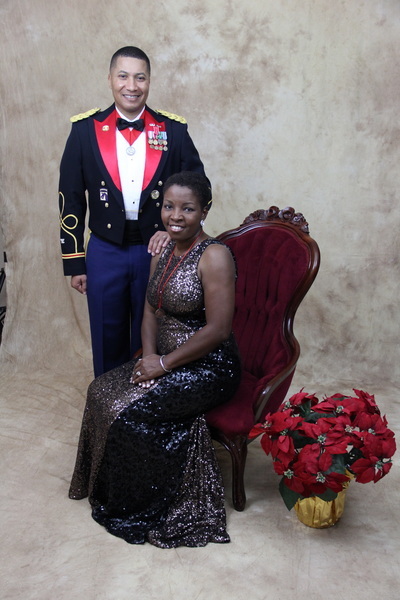 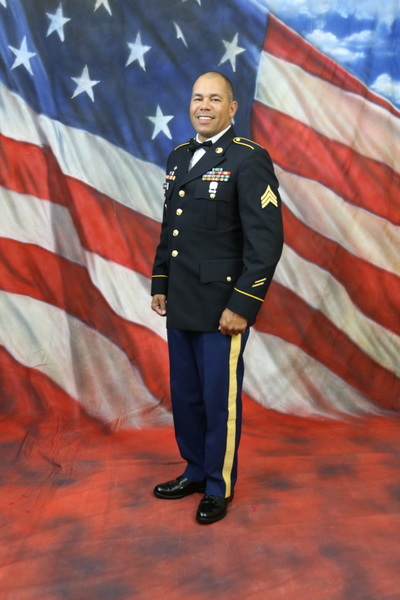 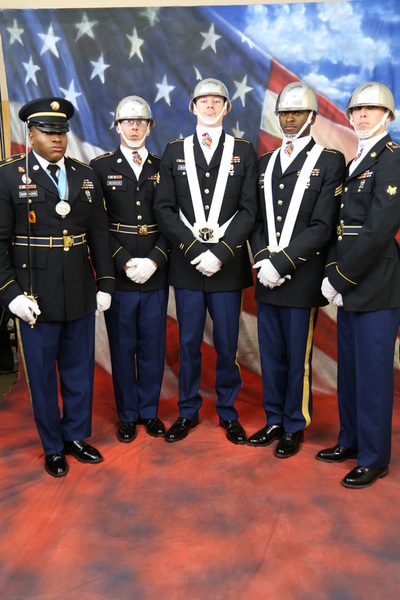 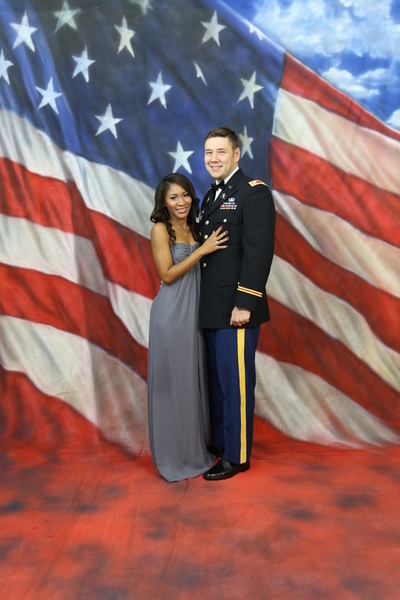 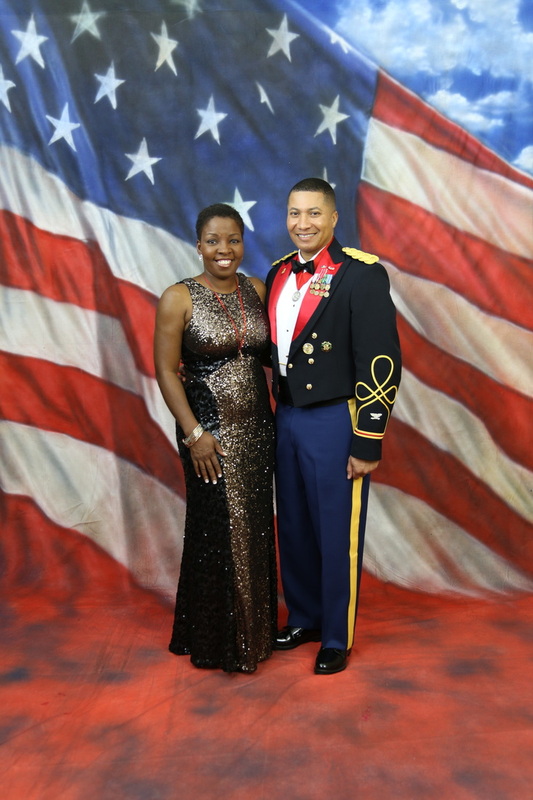 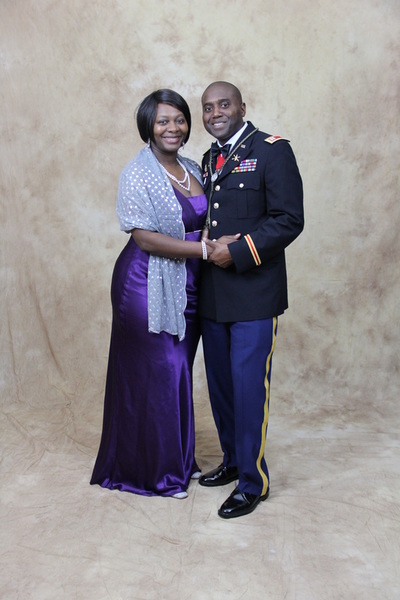 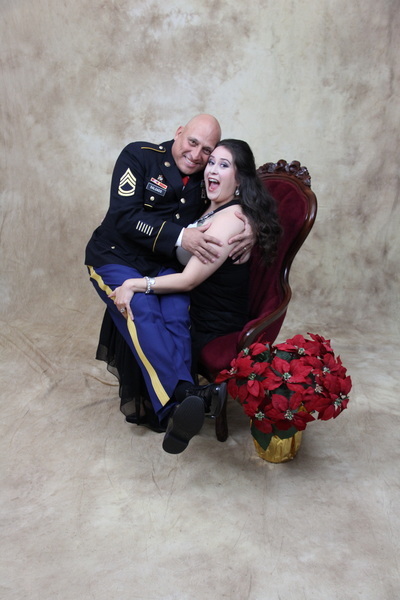 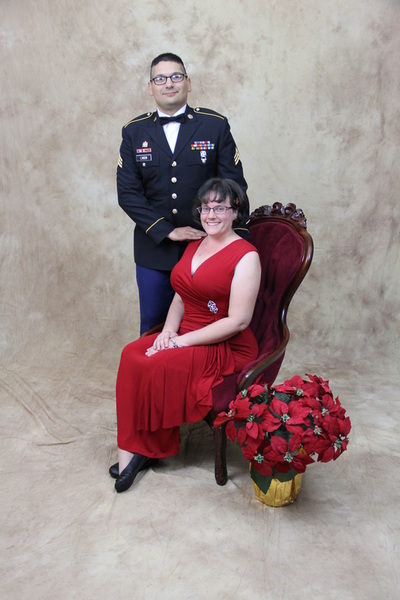 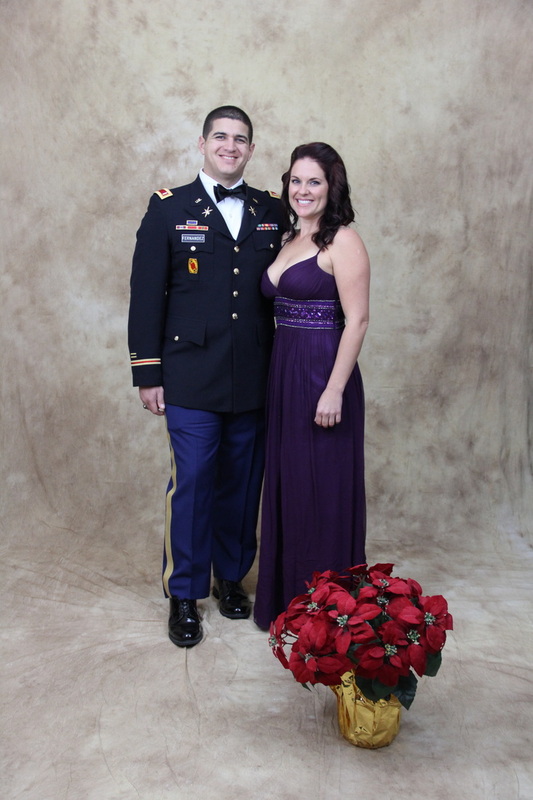 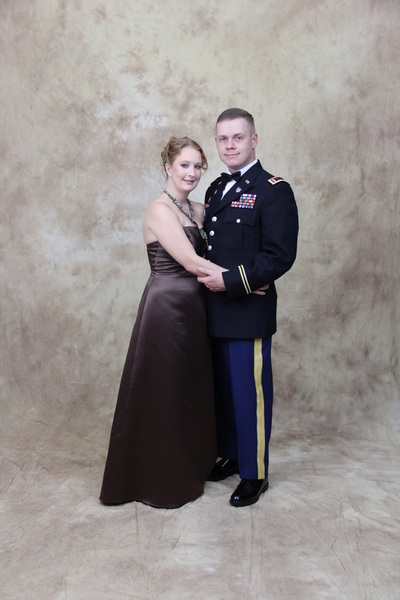 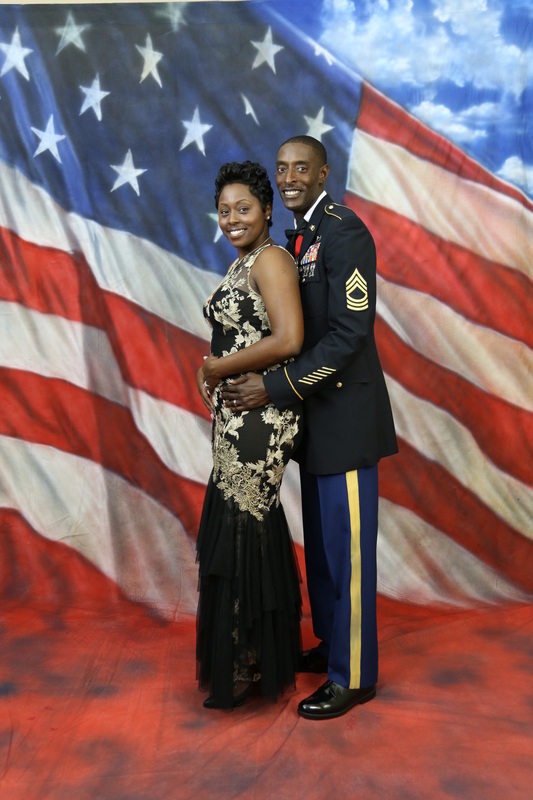 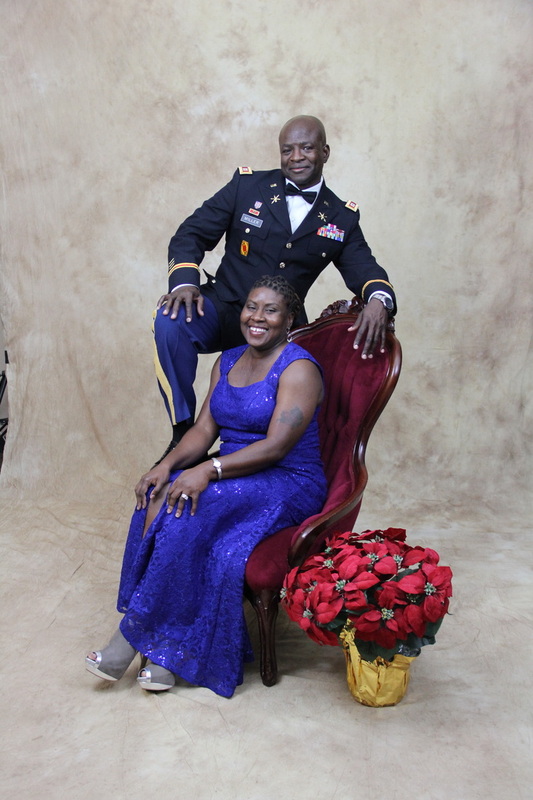 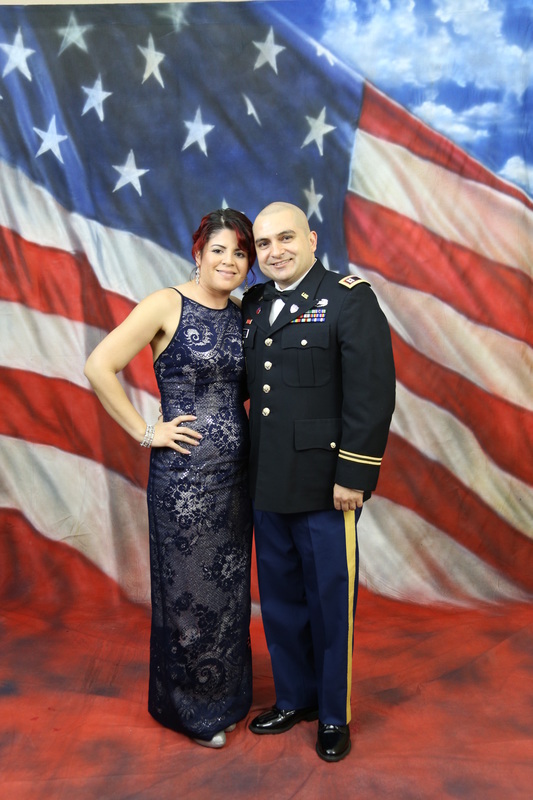 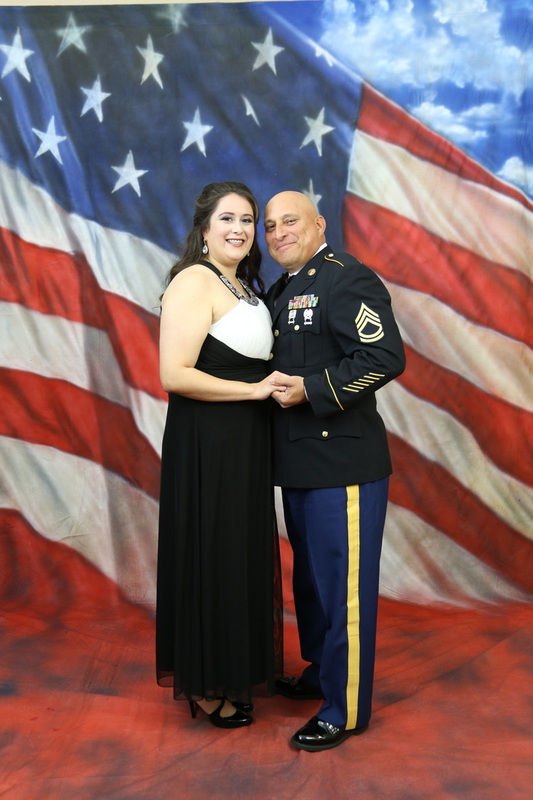 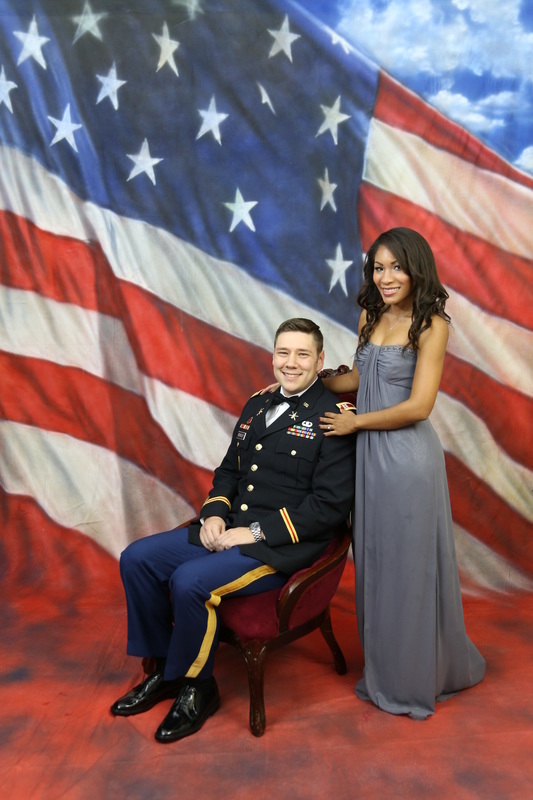 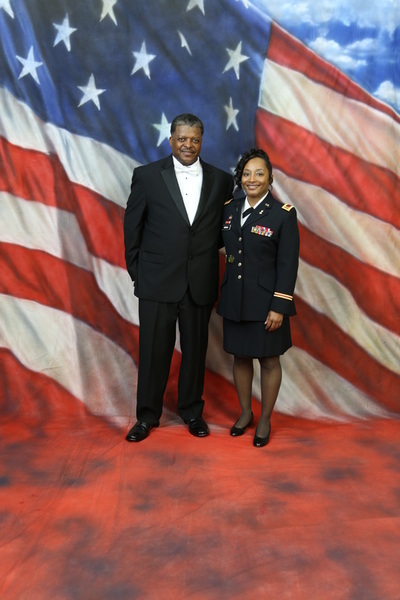 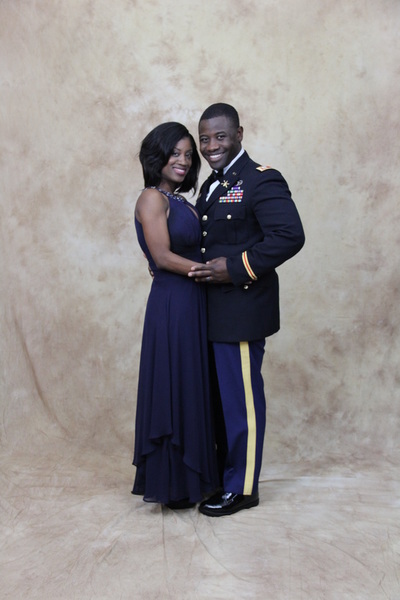 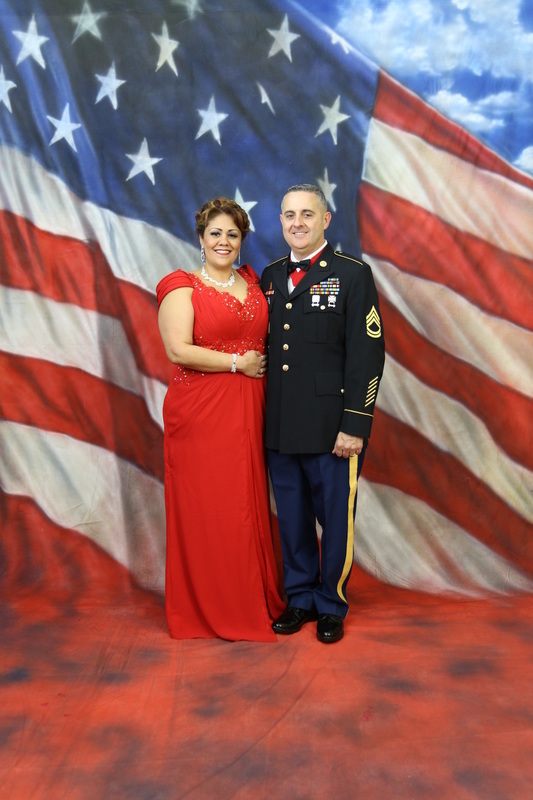 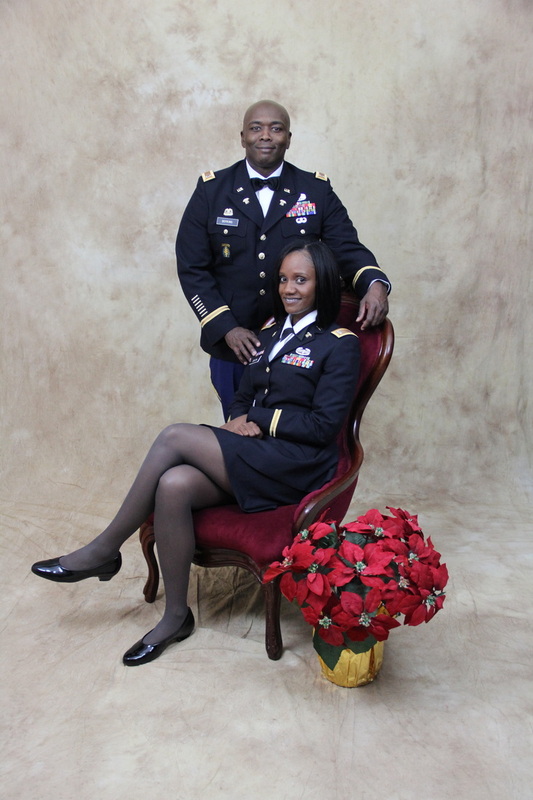 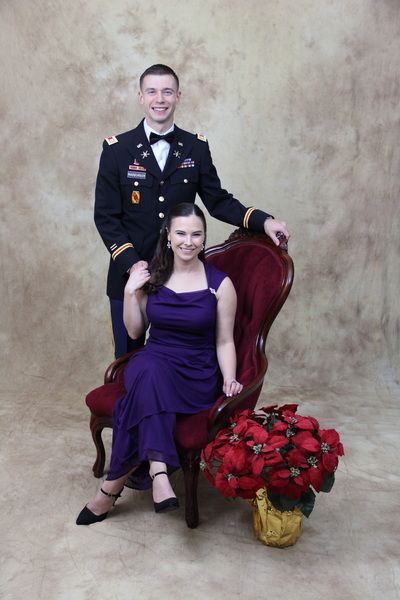 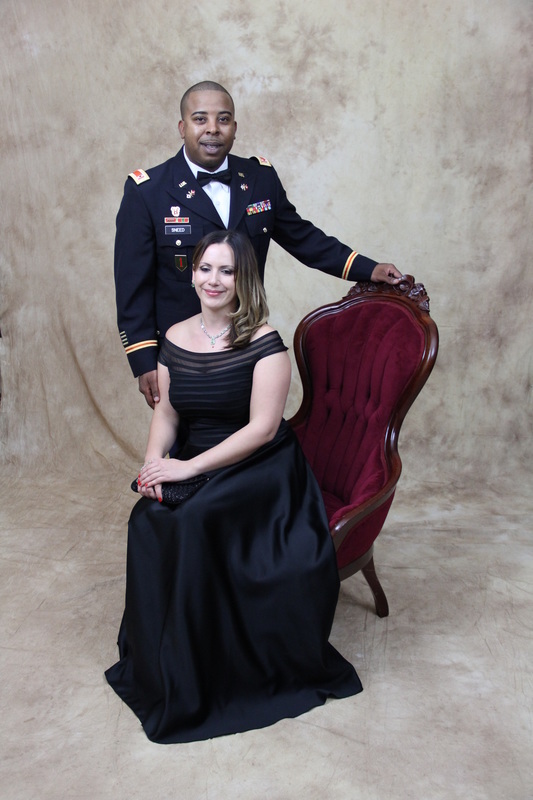 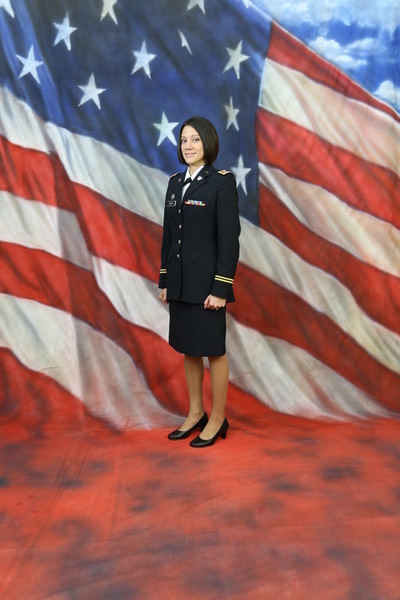 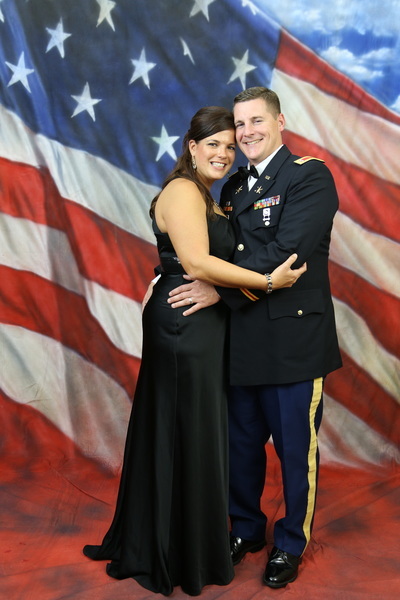 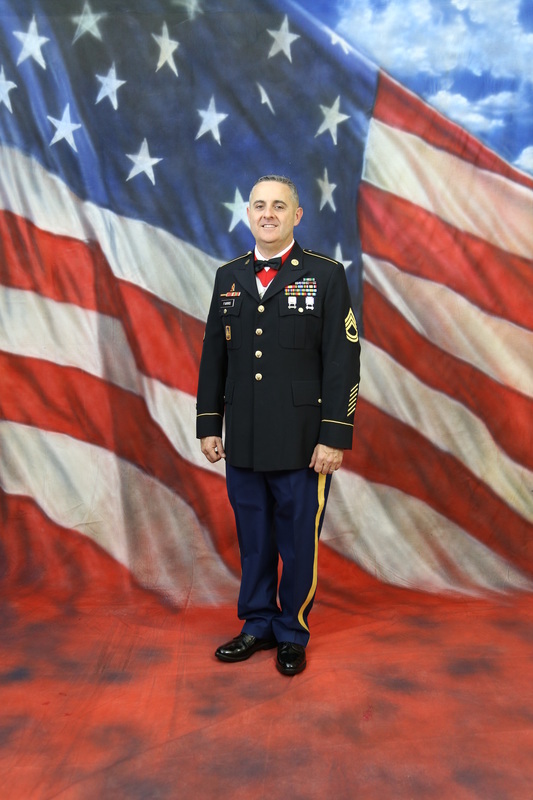 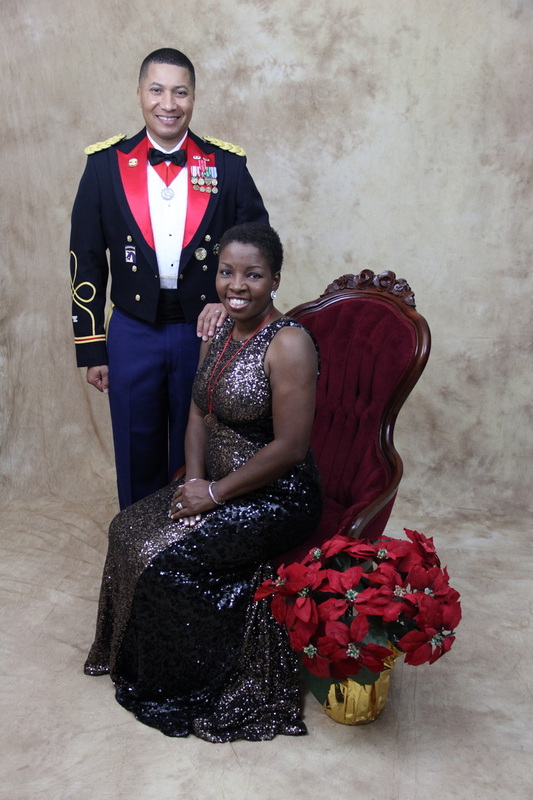 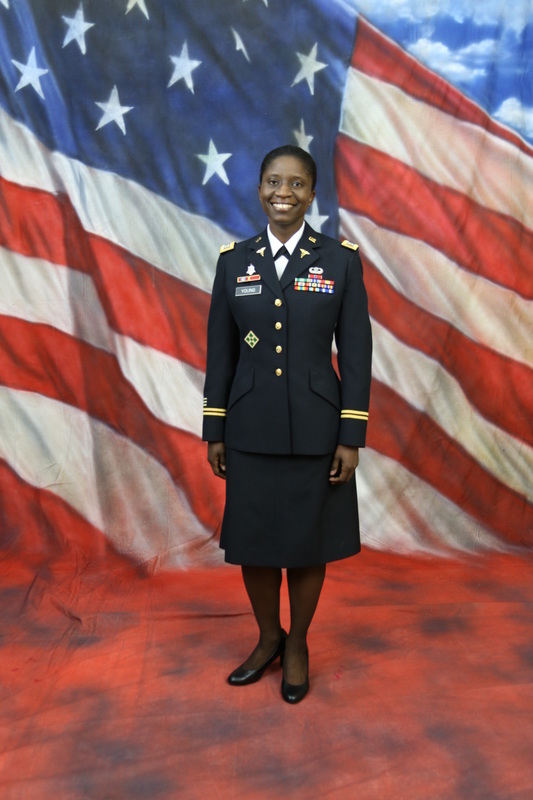 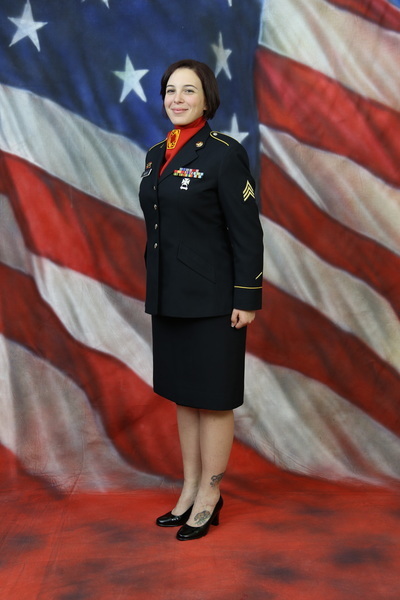 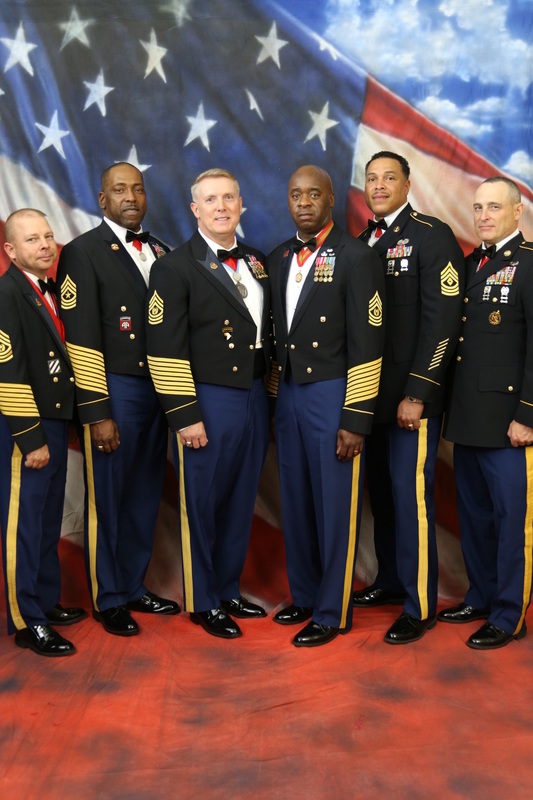 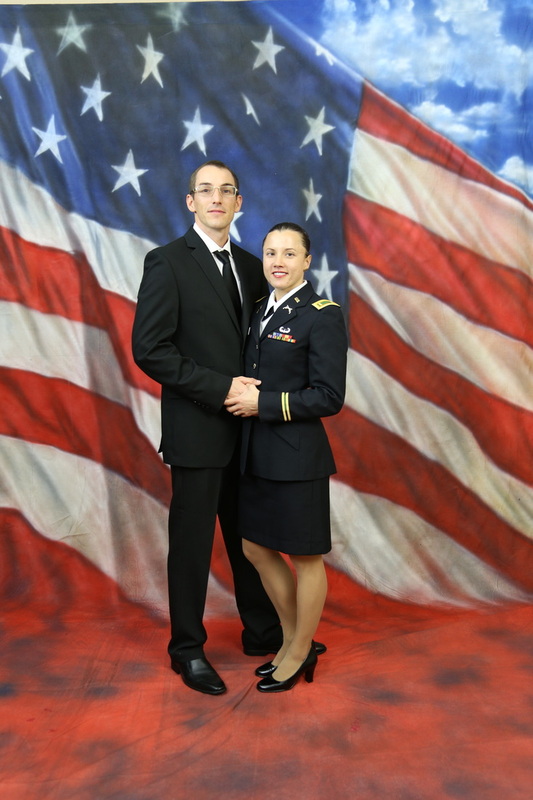 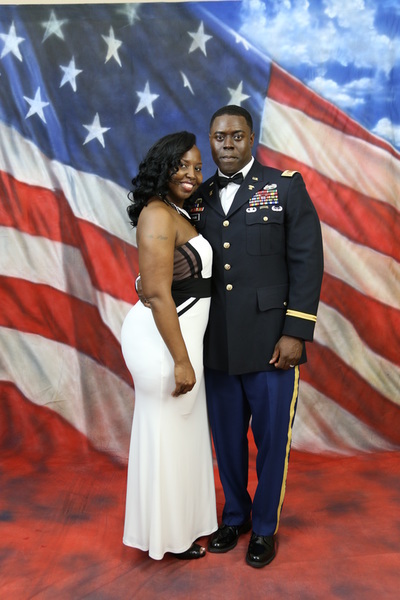 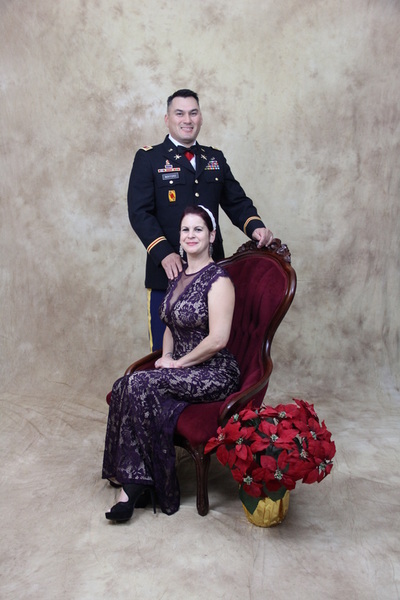 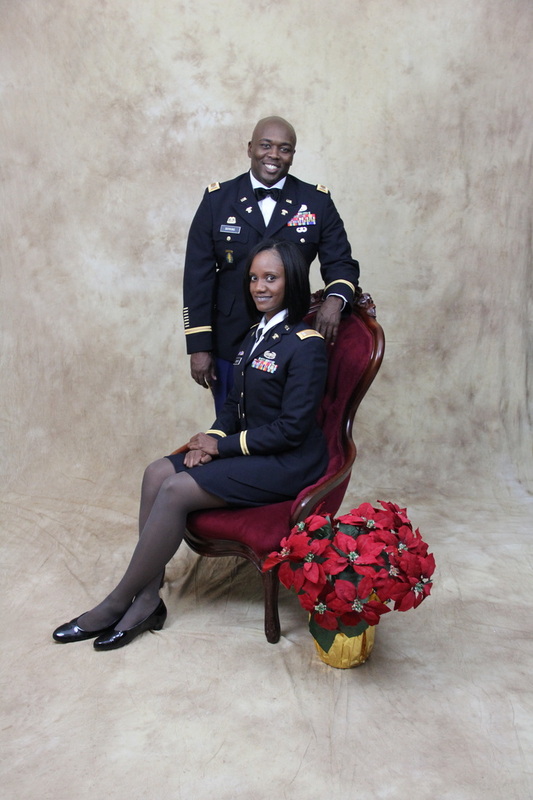 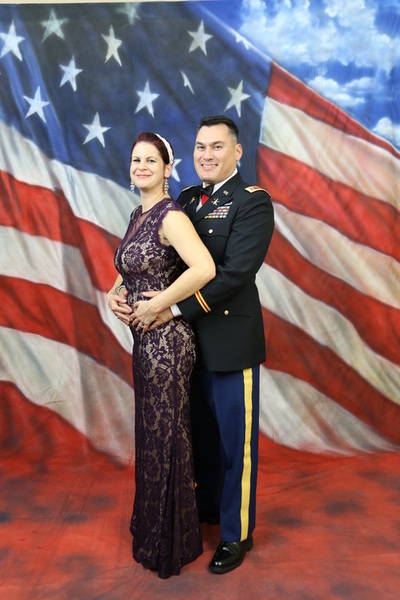 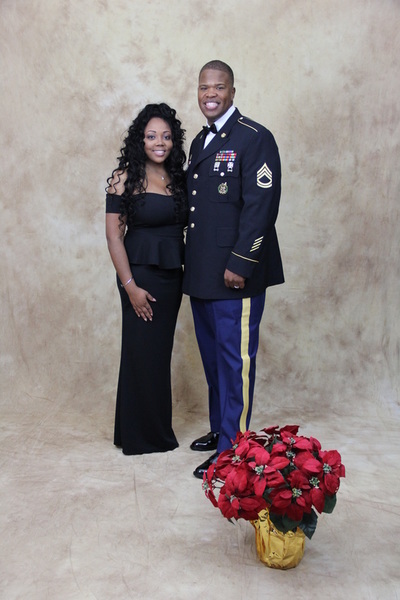 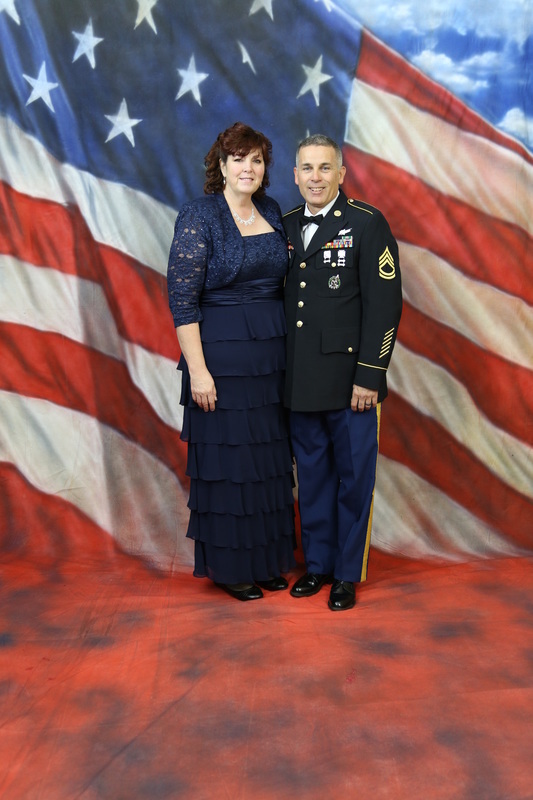 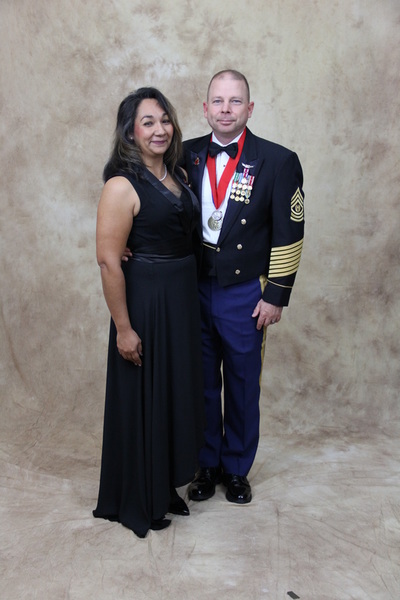 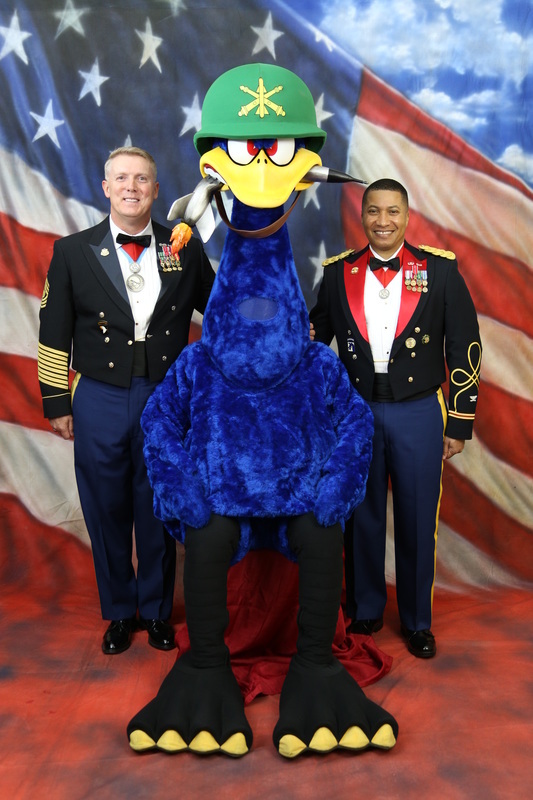 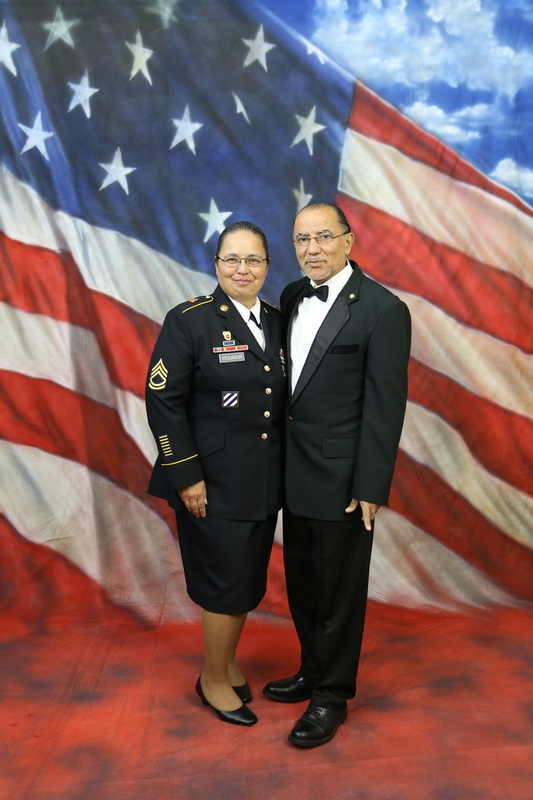 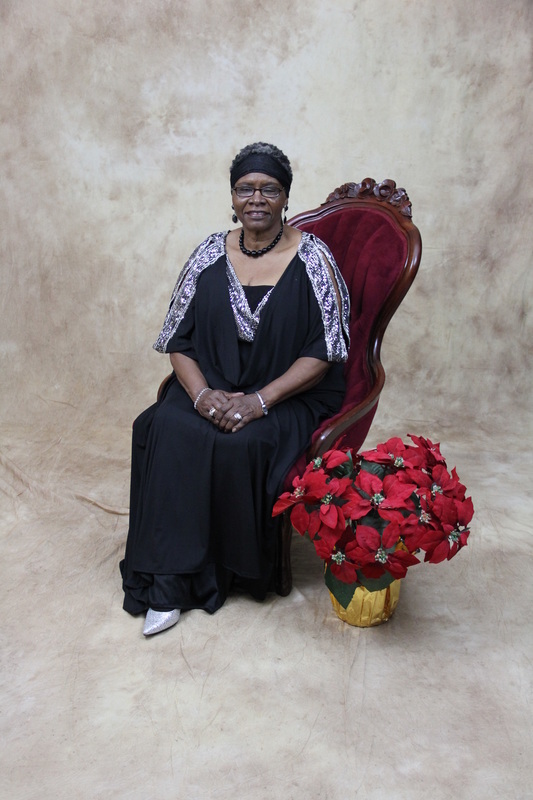 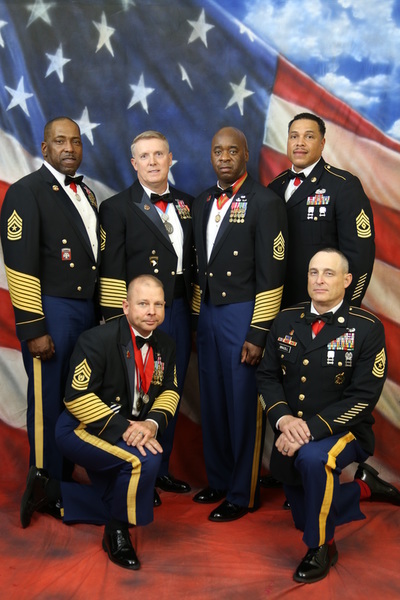 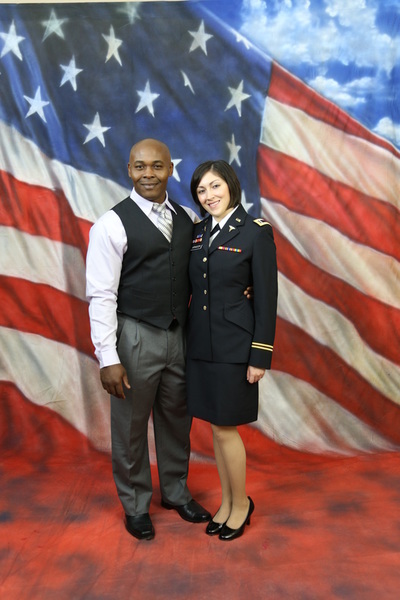 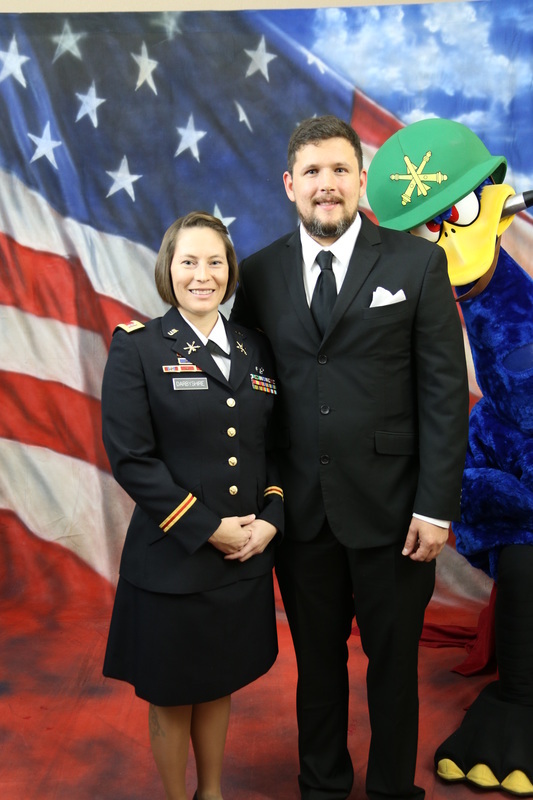 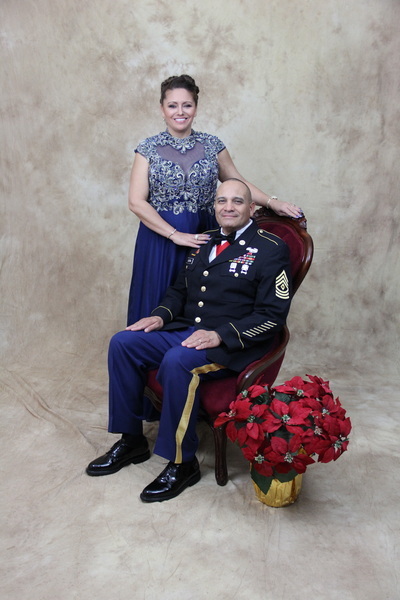 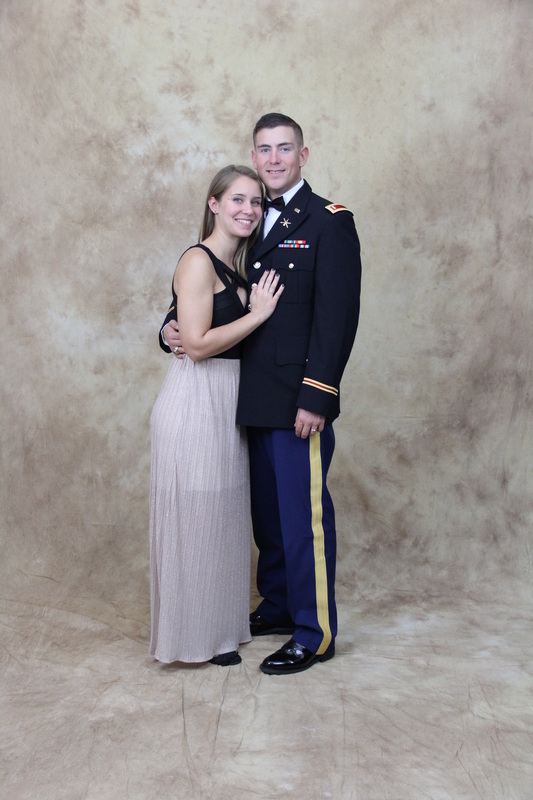 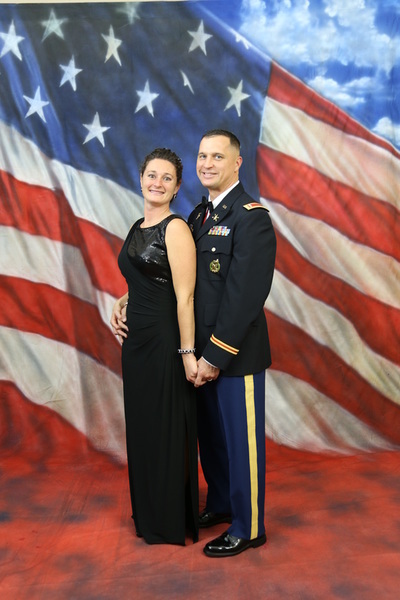 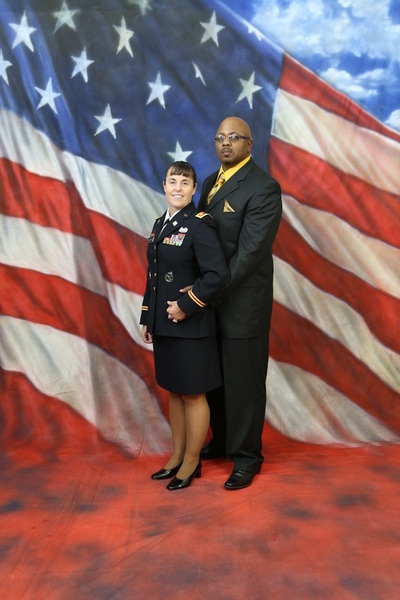 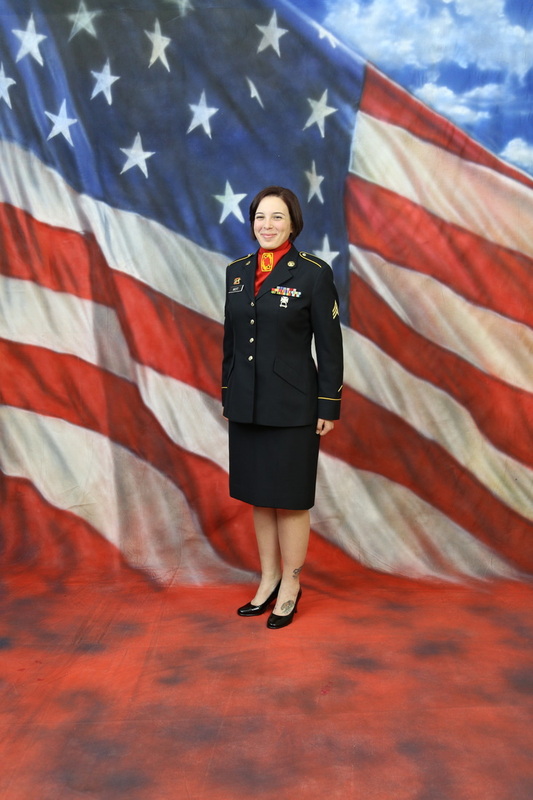 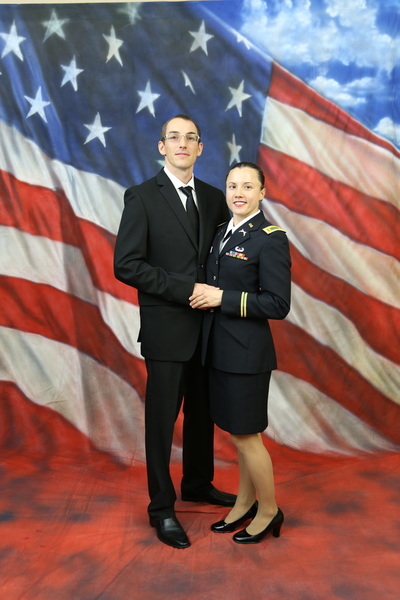 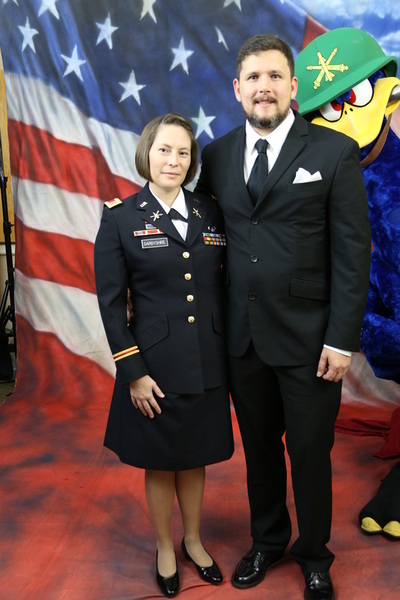 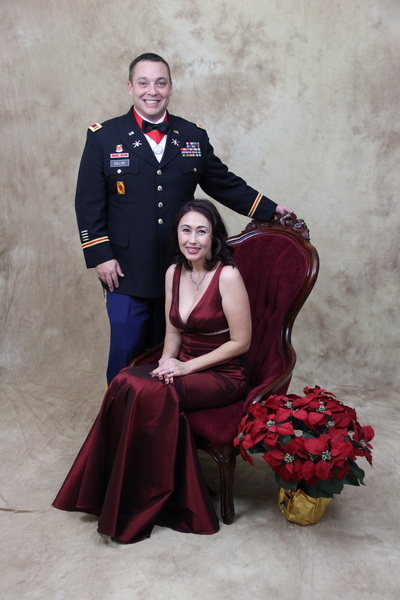 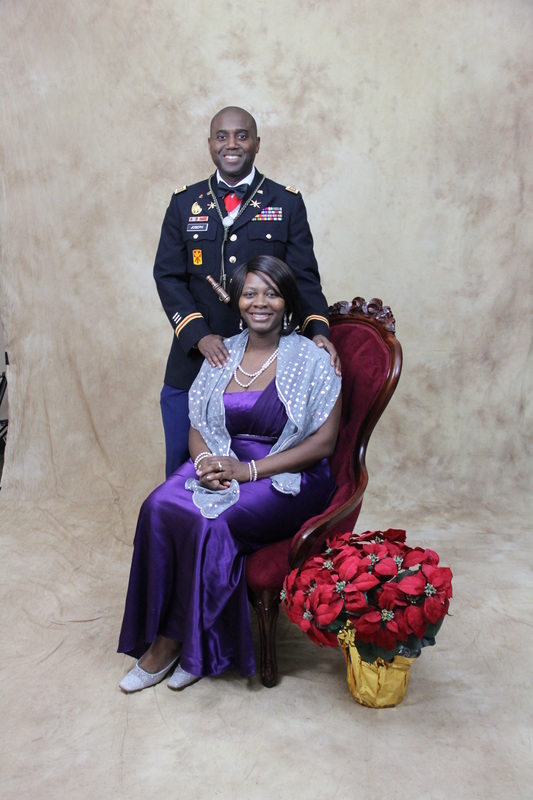 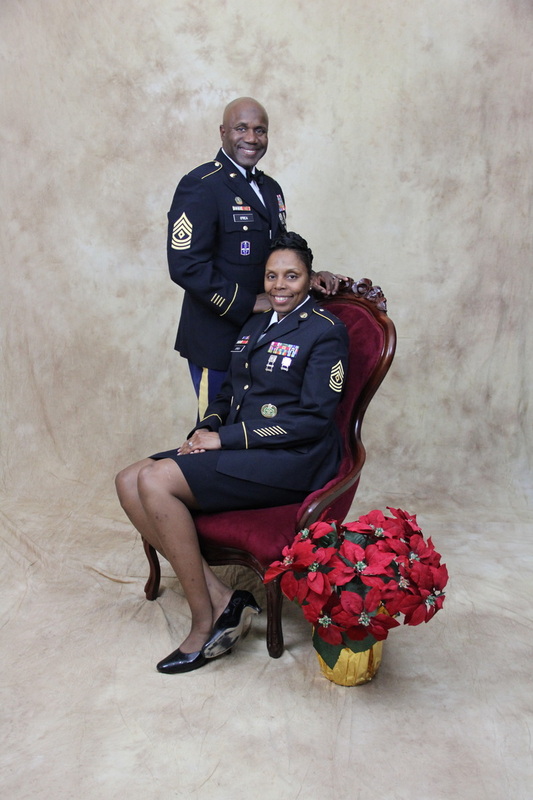 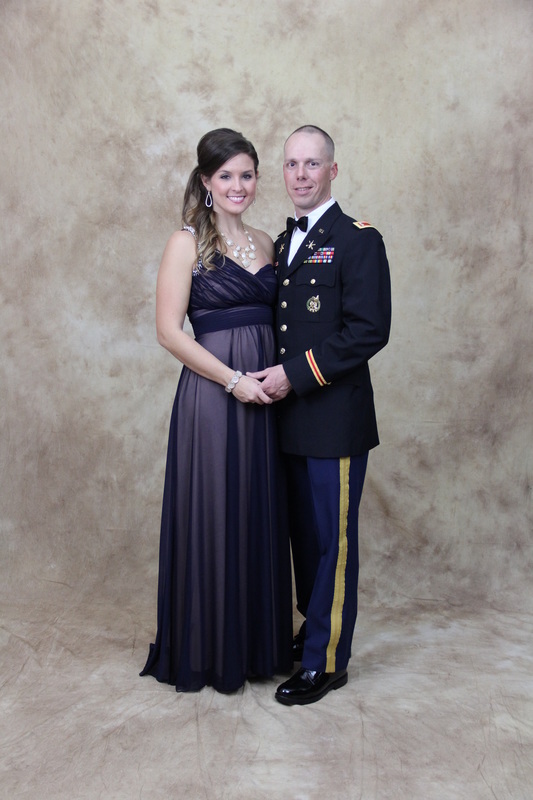 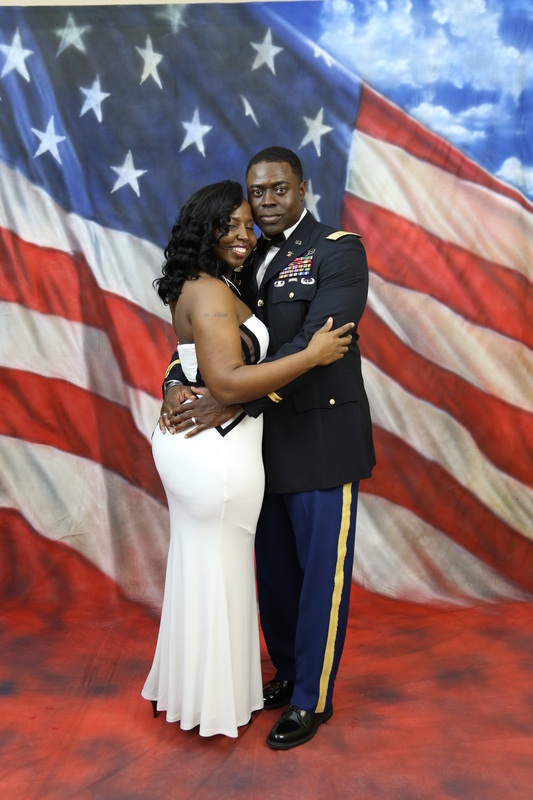 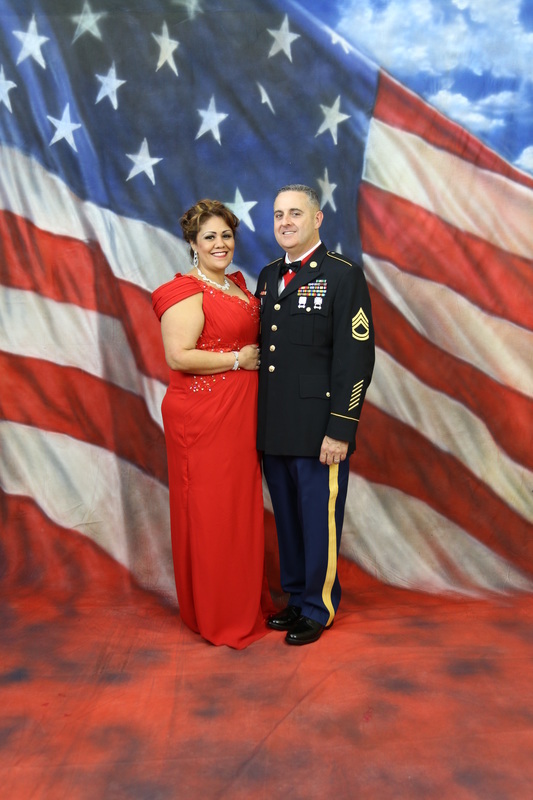 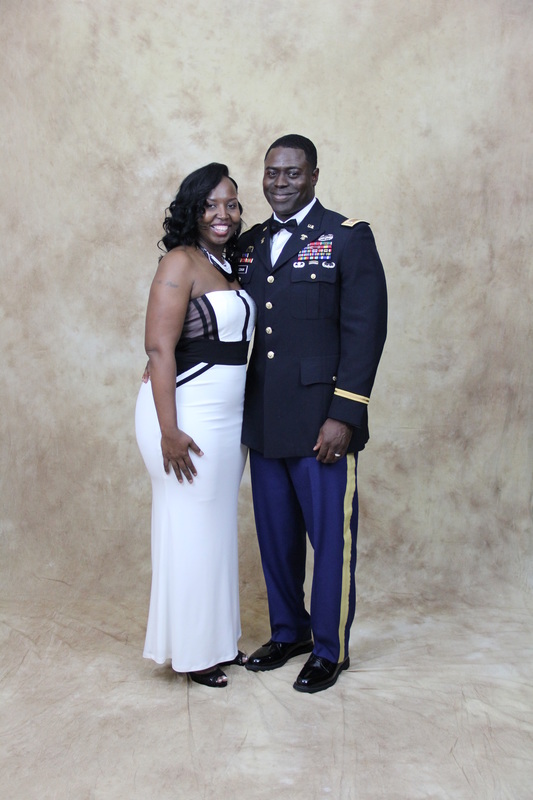 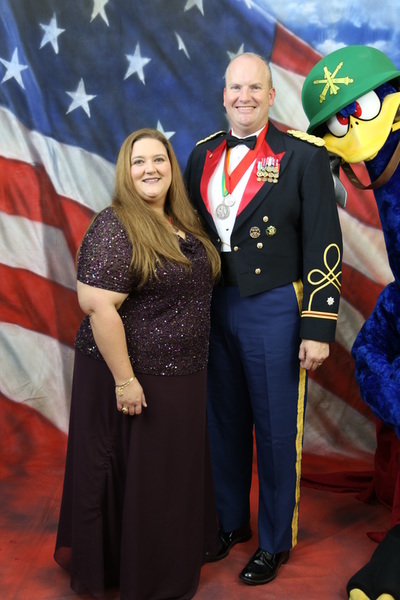 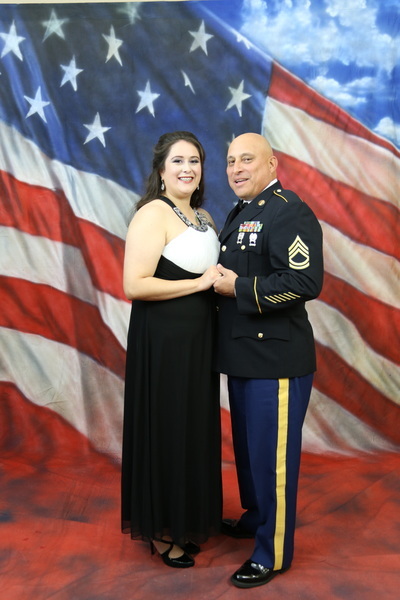 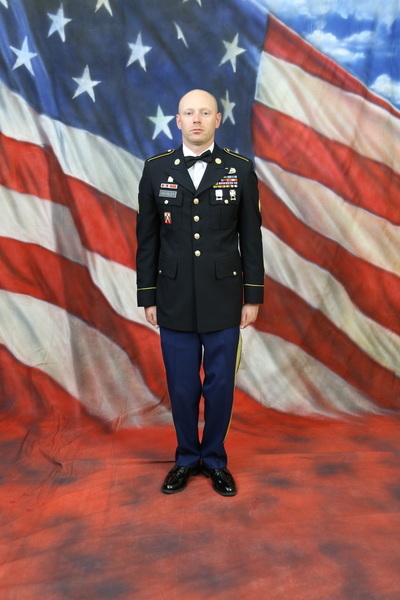 Thank You for choosing us as your photographer for your military ball. We hope your experience with us was a positive one. 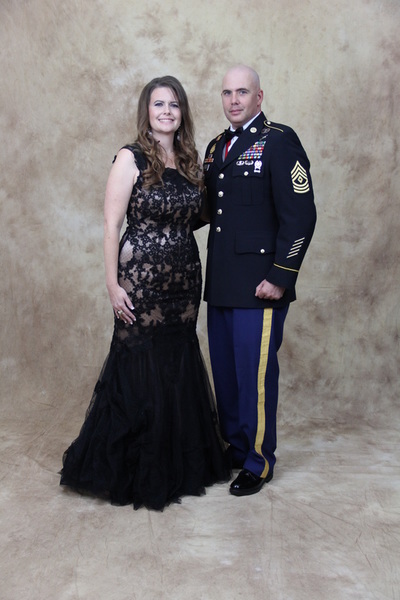 Below I will be adding your photographs that we took at the event for you to upload. All photos have been uploaded. 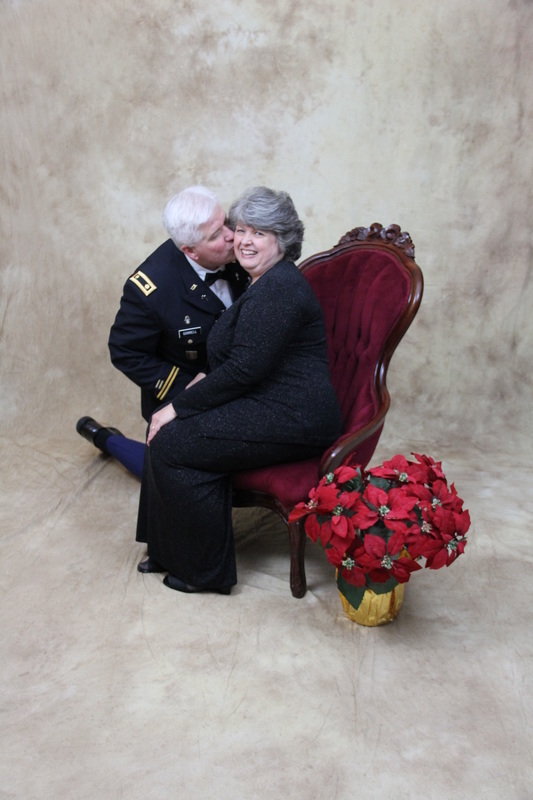 You are allowed to copy only your photograph.